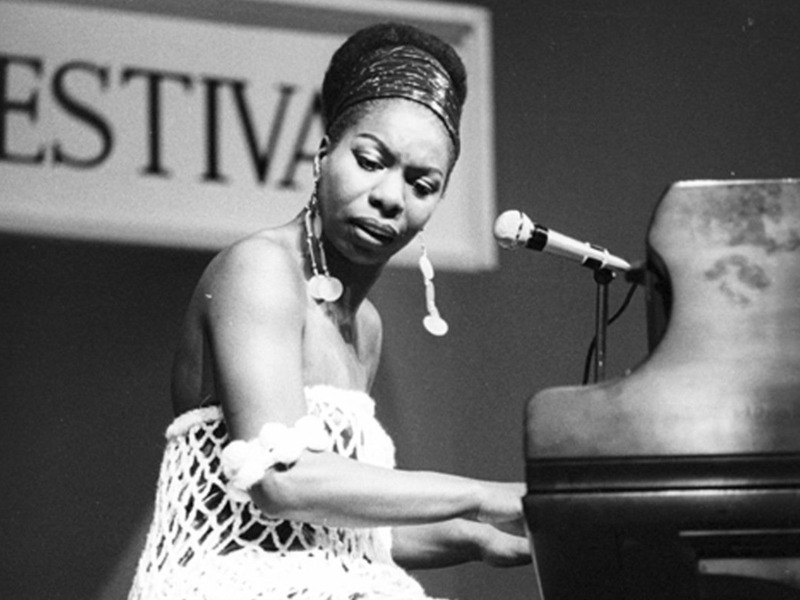 After a 2012 announcement that the “Star Trek” actress would play the iconic singer and activist, Simone’s estate and others criticised the production for casting an actress who didn’t look like the African American star. Later that year, Kelly elaborated in a New York Times interview on how central Simone’s appearance was to her story. “My mother was raised at a time when she was told her nose was too wide, her skin was too dark,” she said. People expressed further outrage when a trailer for “Nina” was released in March, showing Saldana wearing a prosthetic nose and makeup to make her skin darker. 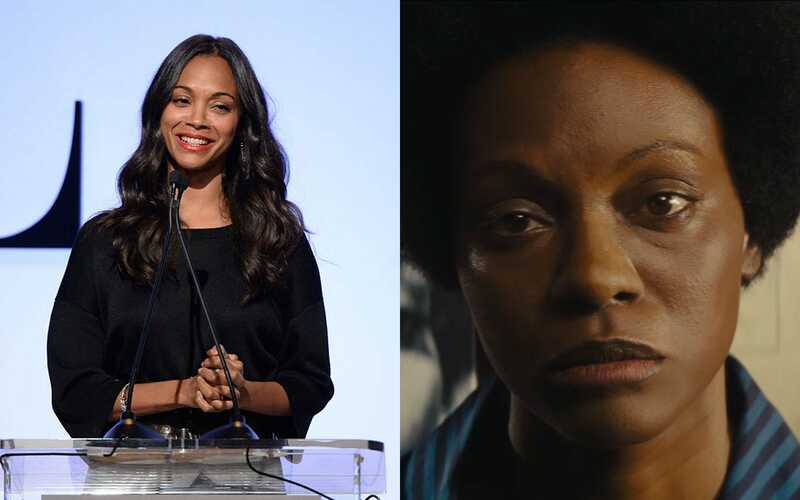 Michael Kovac/Getty Images/RLJ EntertainmentSide-by-side, Zoe Saldana as Nina Simone. ,” saw an early version of the movie during a 2013 private screening. She, too, criticised the Saldana’s appearance as the singer. “But if you think the [prosthetic] nose I wore was unattractive, then maybe you need to ask yourself, What do you consider beautiful? Do you consider a thinner nose beautiful, so the wider you get, the more insulted you become?” Saldana continued in the interview. Saldana said the movie script was passed on numerous times and that the singer’s story may not have been told if she didn’t sign on. For that reason, Saldana said she has no regrets over doing the role. “Nina” was released in April to a limited number of theatres and through video on demand.